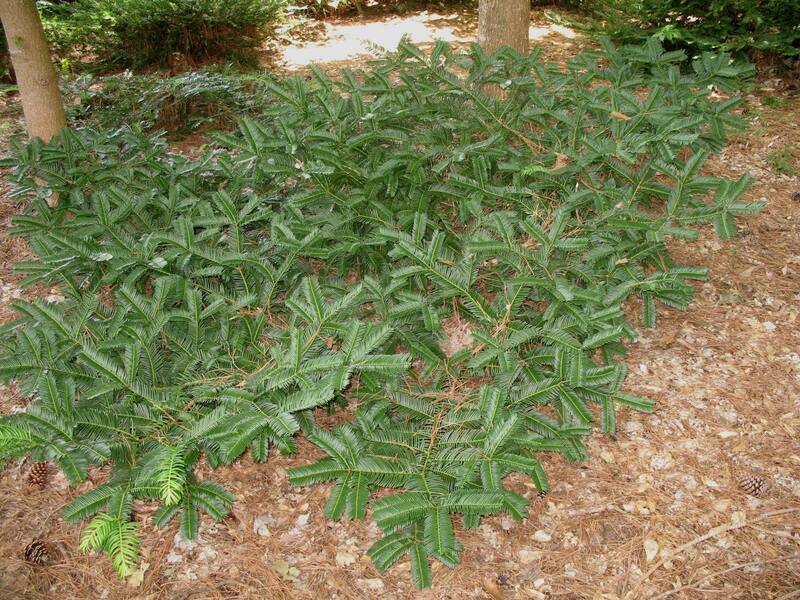 Comments: This slow, low growing evergreen needs little or no pruning, However, it may be pruned at the end of winter if it is needed. Makes a nice ground-covering shrub. Provide a well drained soil. Fertilize members of this genus in late winter or early spring just before new growth begins.